Handmade ornaments are a special touch to add to any Christmas tree . . . stitch your own! 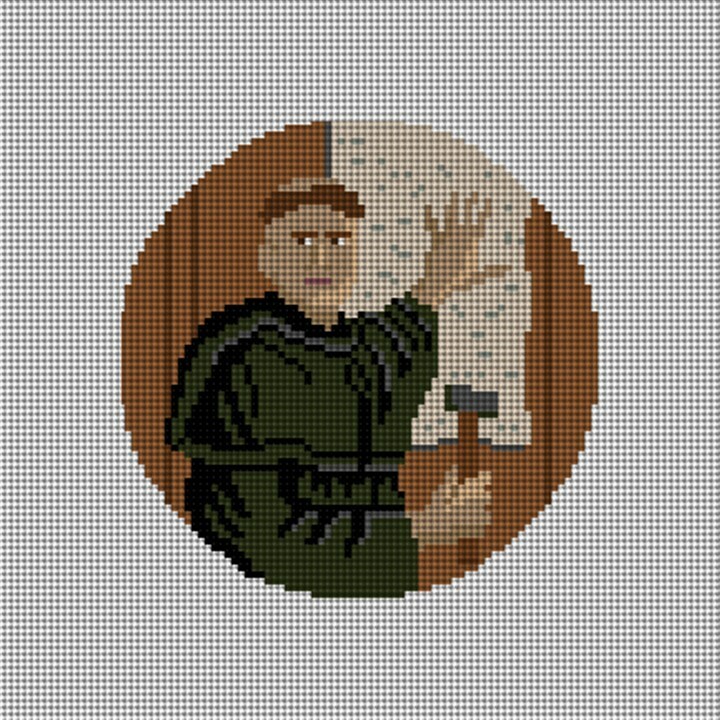 This ornament is a depiction of Martin Luther: professor of theology, composer, priest, monk and a seminal figure in the Protestant Reformation. A great project to stitch, then later to adorn your tree for this holiday season.